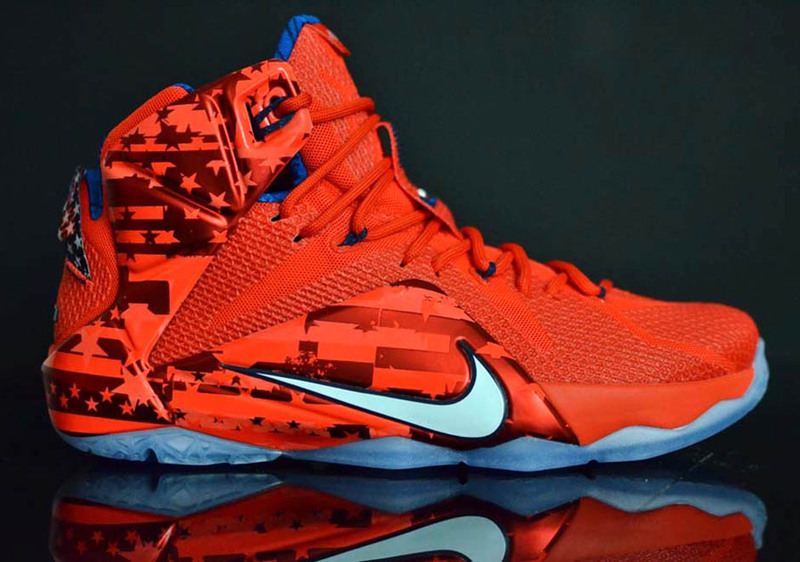 Patriotic enough to have you wanting to sing the Star Spangled Banner all the way to the sneaker shop, the Nike LeBron 12 “USA” is ready and waiting for its pre Independence Day drop. 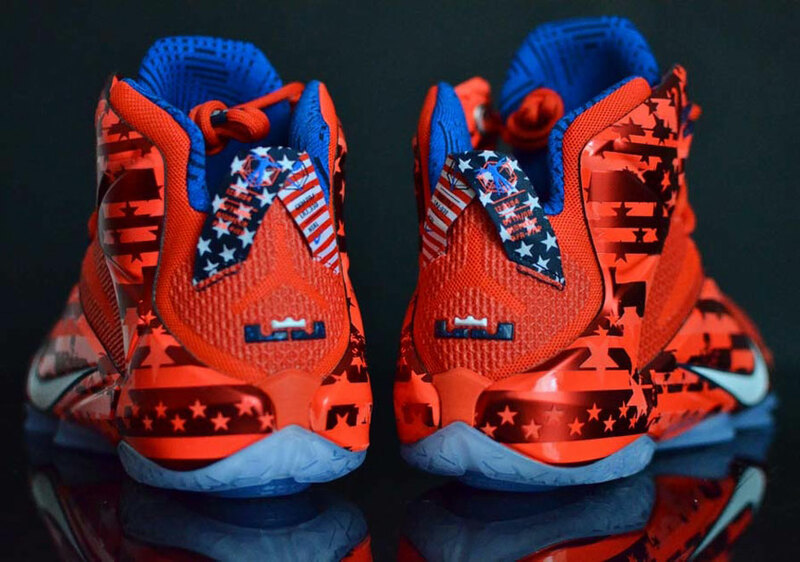 Popping with the summer holiday spirit, the shoe features a vibrant red upper with stars and stripes printed tonally across the metallic support paneling, along with red, white, and blue stars and stripes on the heel tabs. 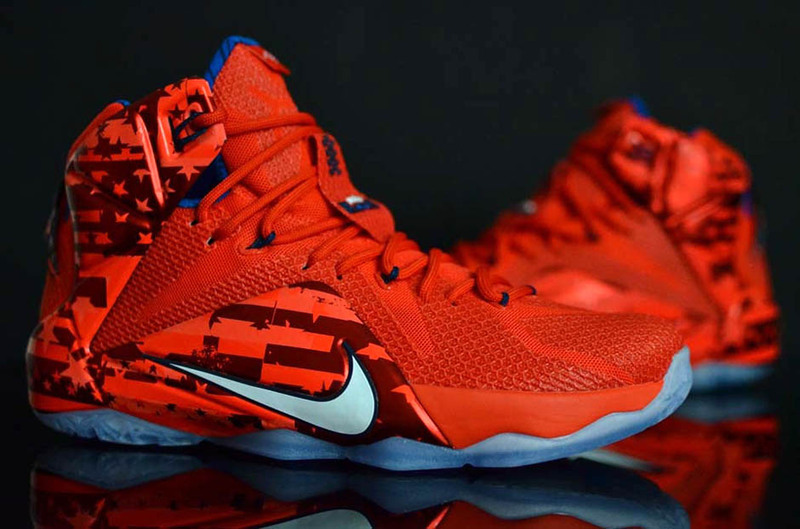 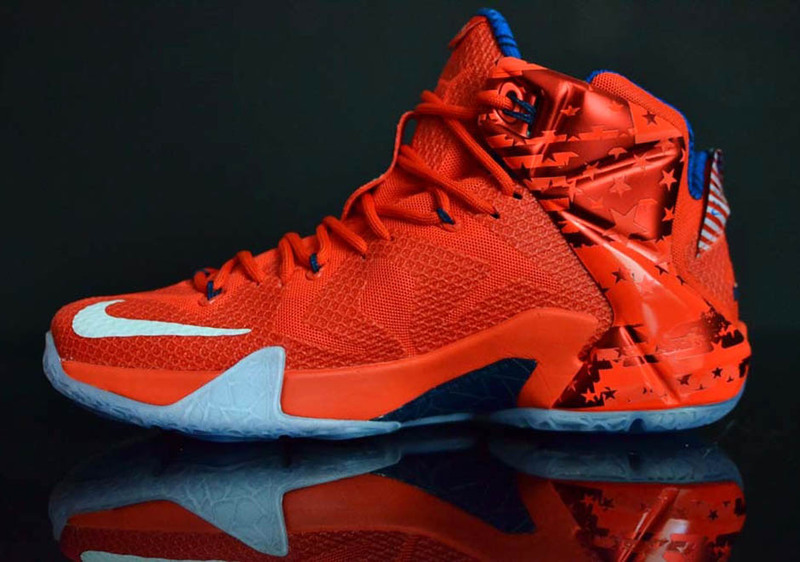 Make sure to save some cash for fireworks, but you can pick up the LeBron 12 “USA” on June 27, 2015.